Everyone loves social apps. The screaming success of stalwarts Facebook and Twitter that are now the grandparents of social apps and still growing strong bear witness to this. Everyday new apps surface. Some are survivors and others simply don’t catch on. Even the big names in the business of online apps and accessibility have to drop a few developments before they get it right with the social app scene. A good example is where Google had to drop Buzz and despite many efforts to duplicate the likes of Facebook, no one seems to have come near to duplicating the concept without triggering copyright alarms. There are ideas for apps surfacing every day and this is why. While the large platforms can afford to develop complex algorithms to deliver subject specific content to the users, they don’t always get it right. In a world where you a billion users, error margins that are small in context such as getting the content delivery wrong to 100 000 users doesn’t matter. However, to niche specific business it does matter and many of the “niche specific” businesses are looking for something special. Thus, the emergence of niche specific apps. Sometimes it becomes necessary to illustrate the different between apps and platforms. Facebook has grown into a platform that hosts video, image, interactive and written content. The content is sourced and drawn from external sources and as such doesn’t have a core purpose other than a social. Niche specific apps can be divided into different categories and even have categories that overlap. They can be categorised according to the kind of media used or even the industry that they service. Apps such as Vine and Instagram offer nonspecific video and image upload respectively, but apps such as Yelp and Foursquare – now called swarm engage in consumer specific content. So, while image uploading is a characteristic of these apps, in fact they have become a platform for providing across the board reviews, for movie houses, restaurants and public attractions, in many ways providing competition to the likes of TripAdvisor. Eatopine has brought a whole new concept to eating out. Anyone can submit a review on TripAdvisor, Yelp, Swarm or even on Facebook -provided the establishment is listed. Eatopine places the entire experience in the hands of the user and the quality of sharing is completely different. The review revolves around the food rather than the restaurant. Other users can see how the food is presented on arrival at the table, or even during the course of the meal. Was that steak really medium rare? It’s easy enough to show, by taking pictures within the app. 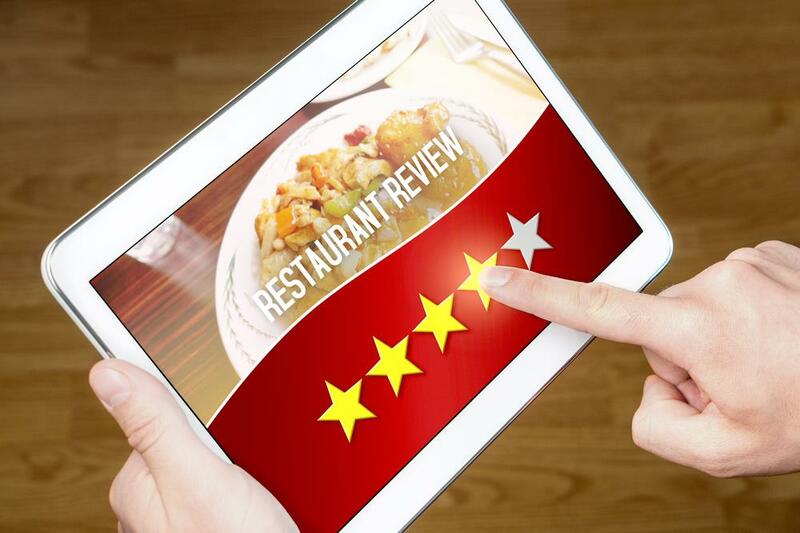 Rate the restaurant or eatery regardless of where it is and whether it is a restaurant, a street café or simply and over the counter buffet bar. Erik Qualman, the author of socialnomics has always maintained that the power of word of mouth is what makes social media successful. In the past we used to ask our immediate family and friend networks for a recommendation when we needed a product or service. Social Apps enable us to ask the whole world! Eatopine enhances this aspect of social engagement because as we have all heard before a picture paints a thousand words. A single image can make or break the eating experience for any diner. Also, the food images that we upload go a lot further than to tell our own story. They tell the story of the person that prepared the food and the one who served it up as well as the person who ate the food. What the Eatopine app has done is to take word of mouth and turn it into truth of sight. Diners not only provide their opinion, they offer proof. Other users will discover that this is not only a delighted or in contrast a disgruntled diner, but can see for themselves why. Eatopine – find what you’re looking for by image. 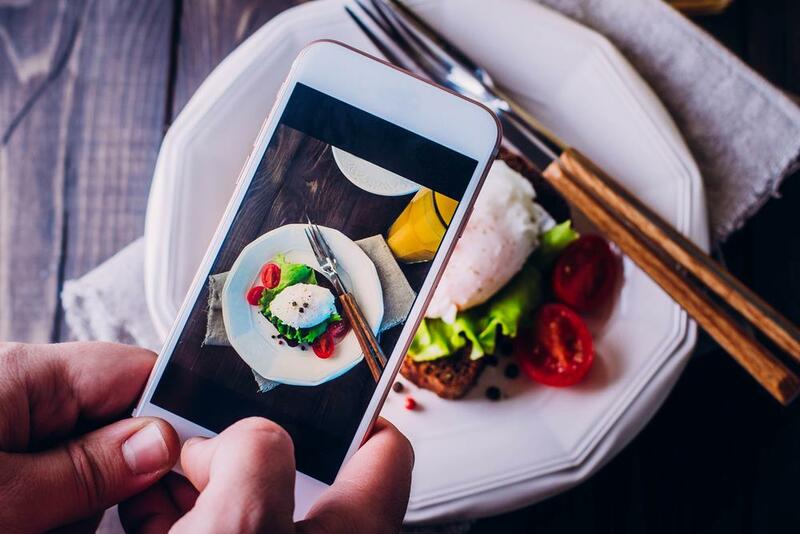 Perhaps the most novel feature of this app is that you can find the food you’re looking for, scour through the images and then choose the restaurant that you want to go to. This completely changes the way we approach choosing a restaurant. Download the App from the Apple Appstore and sign in either by creating an Eatopine user account or by signing in using Facebook. You will still need to create a unique username. 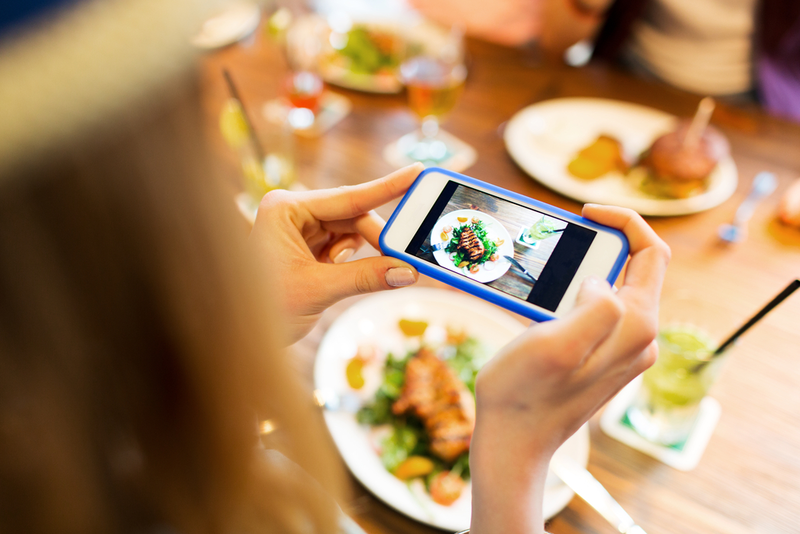 Once you’re at the restaurant simply take a pic, review the dish and upload. The reason this is so successful is that you cannot review the dish without uploading an image. No fake reviews, no attacks from competitors. No Replies to "The Social App for Foodies"